JAPAN: Murata successfully defended his World Boxing Association (WBA) World Middleweight title belt against Blandamur via a eight round technical knockout. 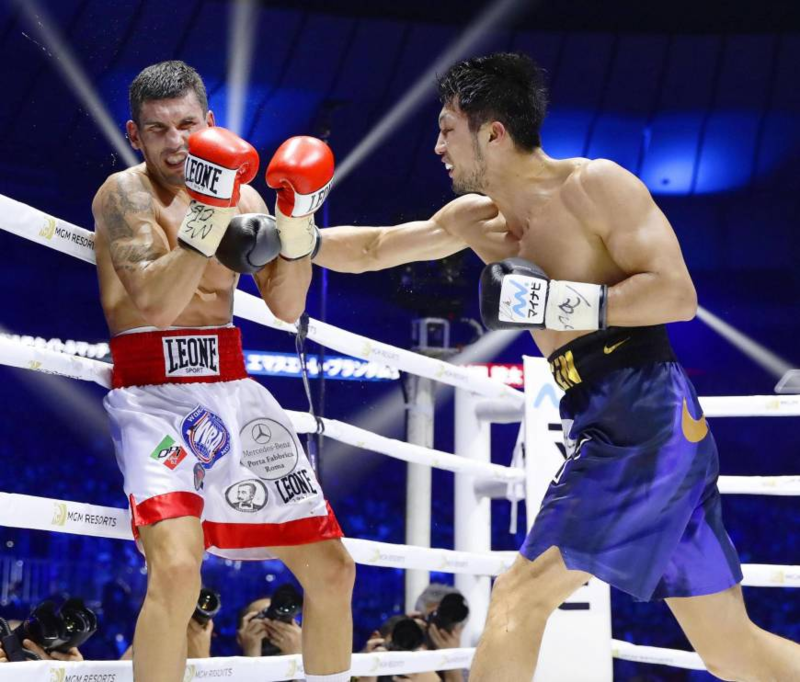 This was Muratas 14th victory and 11th knockout at the Yokohama Arena in Japan. Being the champions first title defense, his strategy of keeping pressure on his opponent from the very opening bell, not to take backwards step and to increase his punch output worked. The challenger Blandamuras just did not have the power to counter Murata and keep him off himself. He did have some success with jabs and counterpunches but not for long and was not able to anytime be in control of the ring. Murata had won the WBA Middleweight title from Hassan N’Dam N’Jikam in October 2017 via 7th round technical knockout. With this victory Murata is the first Japanese middleweight World Champion to successfully defend his title, moving ahead of Shinji Takehara who won the WBA World Middleweight Title in 1995 over Jorge Castro.